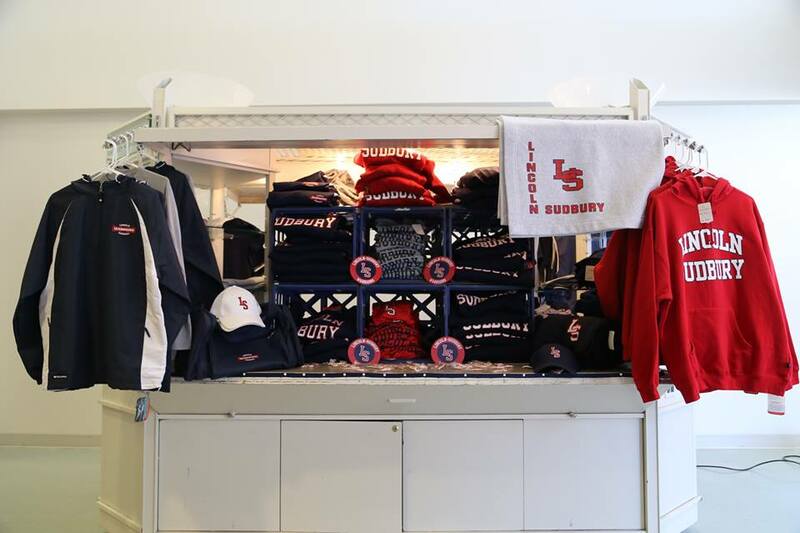 The LS School Store is open the week of December 17 regular hours 11-12:30 M, Tu, Th, Fri for last minute gifts. The elves working the online store https://tinyurl.com/lsschoolstore will be on holiday from December 18 through January 7, so any orders placed after December 18 will be ready after January 7. Orders for pick up can be placed through 12/18. The deadline for delivery orders is 12/12. Monday, Tuesday, Thursday, and Friday during school day lunch hours, 11:00 AM - 12:30 PM, except on mid-term and final exam days. Next to the cafeteria in the AB connector. Checks and cash always accepted, credit cards accepted during evening hours only. Stop by to check out the tried and true and new merchandise, and gear up for the year!